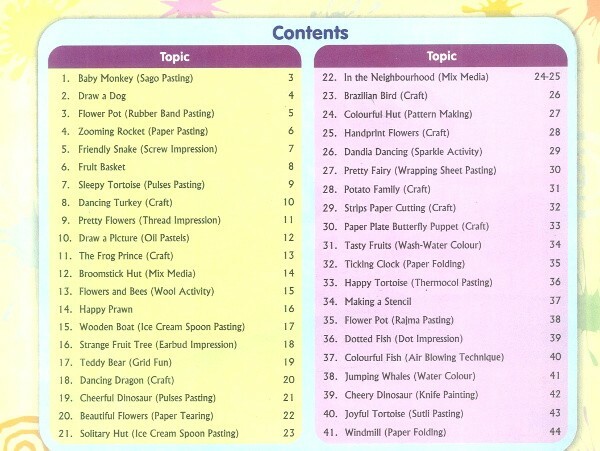 Colours & Craft is a set of eight books for children of preprimary and primary levels. 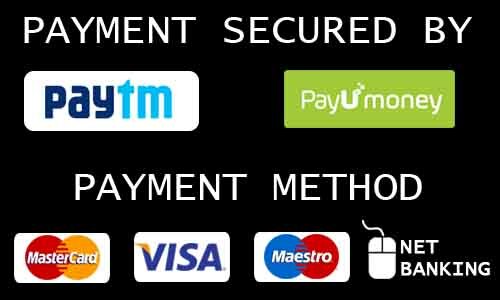 It contains both art and craft activities in a well-graded manner. The series aims at enhancing creativity and building self esteem in children through projects designed just for them. 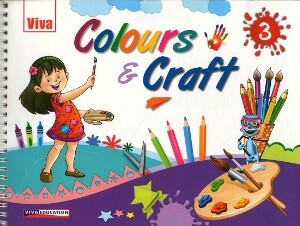 Colours & Craft is a set of eight books for children of preprimary levels. 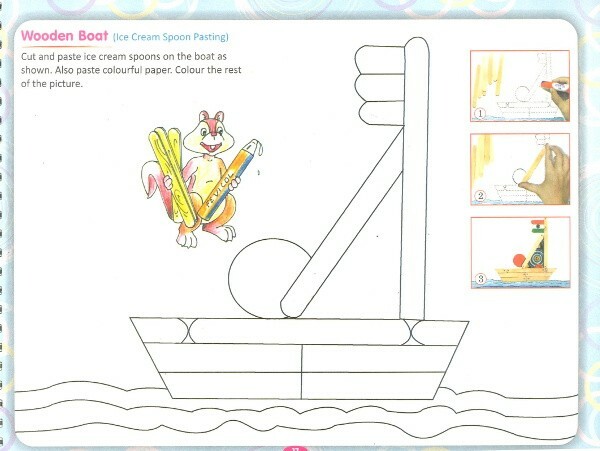 It contains both art and craft activities in a well graded manner. The series aims at enhancing creativity and building self esteem in children through projects designed just for them.